EA has announced plans to remaster older Command & Conquer games on PC. Tiberian Dawn and Red Alert will be getting re-released, along with expansions Covert Ops, Counterstrike, and Aftermath. 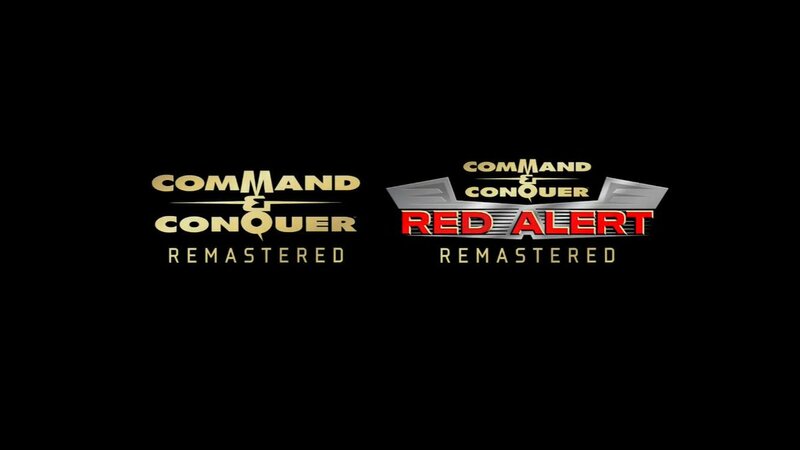 EA is going to partner with Petroglyph Games to develop this C&C remastered collection. Petroglyph Games includes many of the original developers from Westwood Studios, and some of the most influential members of the original Command & Conquer development team from 1995. The development of these titles has not yet started. FUrther details about the scope of the remaster will be revealed later, though it's mentioned that 4K resolution will be supported. There are currently 0 members and 156 guests on the website right now.